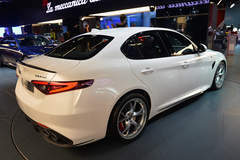 A 753 horsepower bi-turbo V12 monster from Italy. 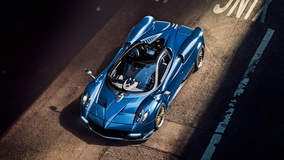 The Huayra roadster is roughly 176 pounds lighter, thanks to using a very stiff carbon-titanium chassis tub and a 25 percent lighter HiForge suspension. Say hello to the new Pagani Huayra. 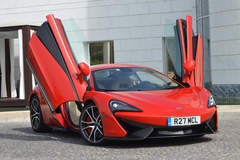 You won't find a better looking hypercar. 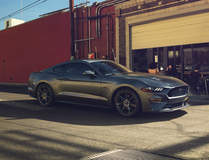 The 2018 Ford Mustang retires its V6 and evolves into a better car. Updated looks and performance upgrades. Yeah, it's more than 10 better. 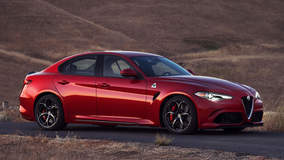 The Alfa Romeo Giulia is finally here! 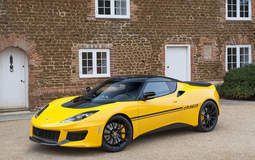 The Evora 400 does everything that makes Lotus great, while losing the things that don't. 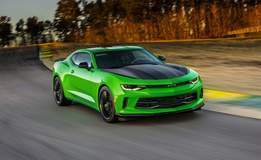 Take an interactive look at the 2016 Callaway Camaro SC630. 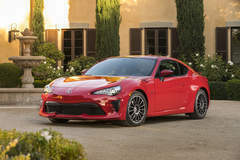 Incrementally better than ever, here's the 2017 Toyota 86. Add number, subtract cylinders. 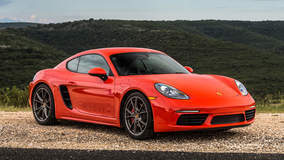 Meet the Porsche 718 Cayman. 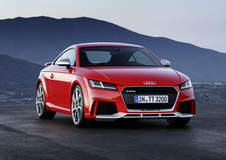 Take a look at the new Audi TT RS. 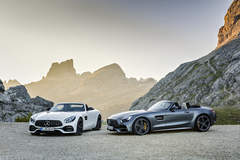 Introducing the new Mercedes-Benz AMG GT Roadster and the more powerful GT C Roadster. 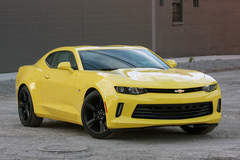 The Sixth Gen Camaro 1LE package bring new levels of performance and styling. 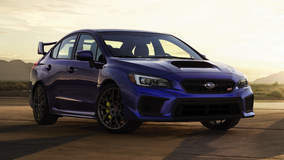 Visit Autoblog to read the full story. 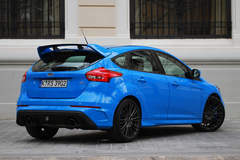 Each of the previous two Focus RS models have been the acme of the possible in a small hatchback. 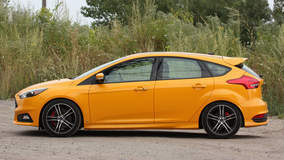 This 2016 Focus is no different, and it'll be available in the States. 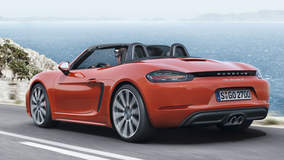 Details emerge about the next generation Boxster, or 718. 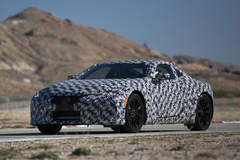 Covered in disguise tape, with its interior panels covered in photographer-foiling drapes and packed with monitoring equipment, this prototype for Lexus' new flagship front-engine, rear-drive coupe has its looks based on the handsome 2012 LF-LC concept designed by Tadao Mori. 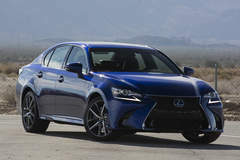 After a drive in Southern California, we find the first turbocharged GS comes up short in a lot of ways. 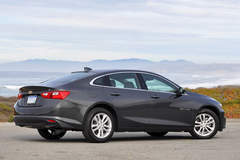 The eighth-generation Malibu lasted only three years, with a major update coming just one year in to try and fix some of the bigger concerns. 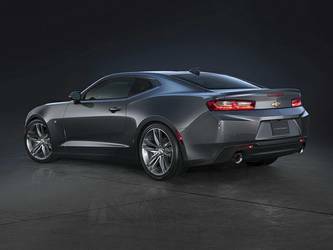 The goal for the 2016 Malibu wasn't to make a competent product better, it was to make an okay one good again. Not much has changed in this HyperBlue, but the color sure is cool. 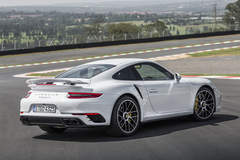 Now that all 911s are turbos, Porsche releases the Turbos. 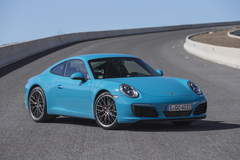 The most to turbos could prove to be an even bigger shift than the shift away from air-cooled engines. 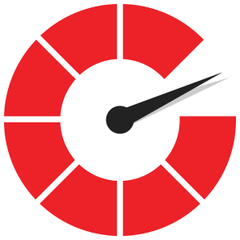 To us, this feels like another change for the better. 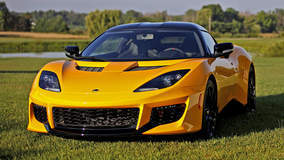 The new NSX is heavy, complicated, and expensive. 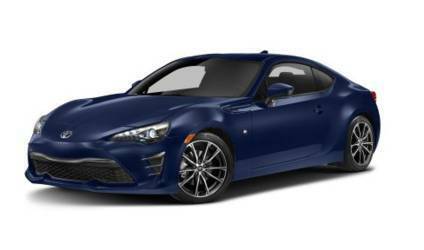 But is it worth it? 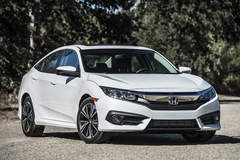 This is a new machine, soup to nuts, built to draw crosshairs on the best compact cars in the world. 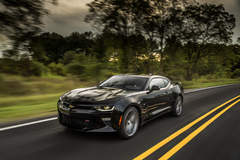 The all-new 3.6-liter V6 is strong, sounds good, and is damn fun to drive. 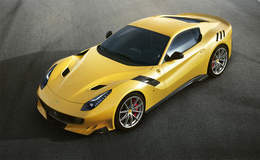 Ferrari gives the mighty Ferrari F12 Berlinetta a boost. 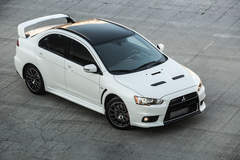 The US Version of the Evo's last breath. 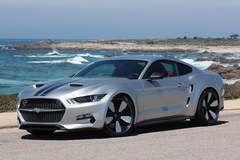 Is the ST too much boy racer, or just the right amount of fun? 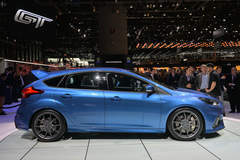 New details emerge about the Blue Oval's hottest hatch. This beautiful Italian saloon makes us swoon. 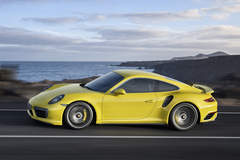 If you want to make a car faster, there are two sure-fire ways to get the job done – add power and/or reduce weight. 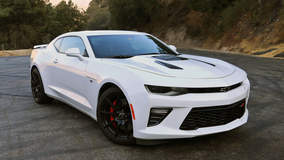 Chevy has done both for the 2016 Camaro, putting as much as 455 horsepower into its muscle coupe and shaving a few hundred pounds from every trim.